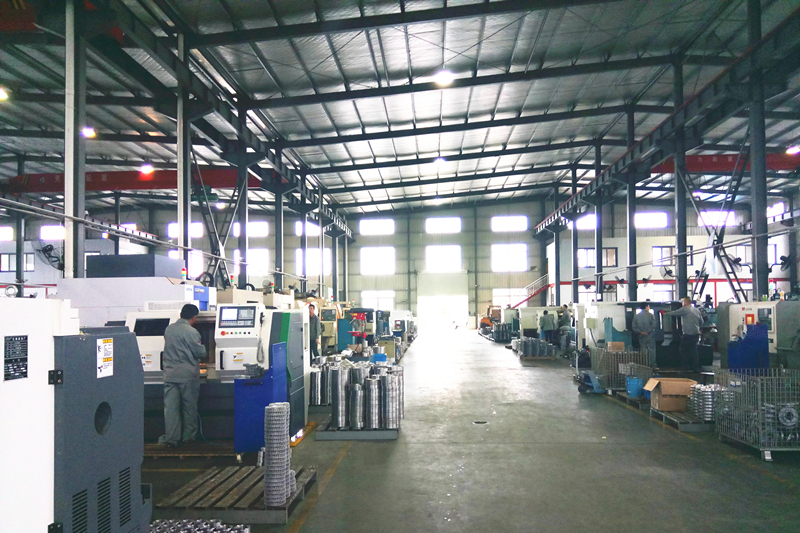 We have the best professional department specialized in the spare parts for all kinds of machines of printing and packaging industry area. 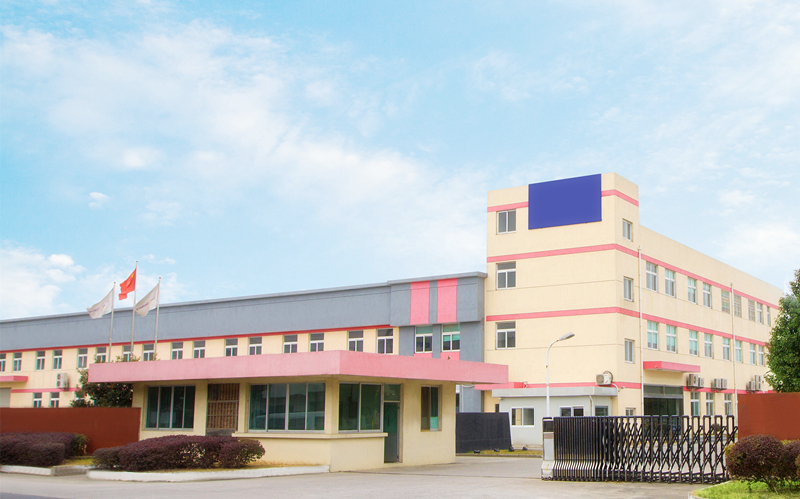 Besides,we have an independent mechanical factory of long history,which can sel-research & develop the printing and packaging machines,to provide the best printing and packaging solutions. 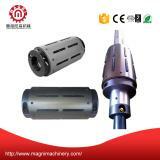 Magni Ltd always focus on a superior product at a reasonable price with excellence service to our customers,meanwhile we also maintainthe highest professional standards. 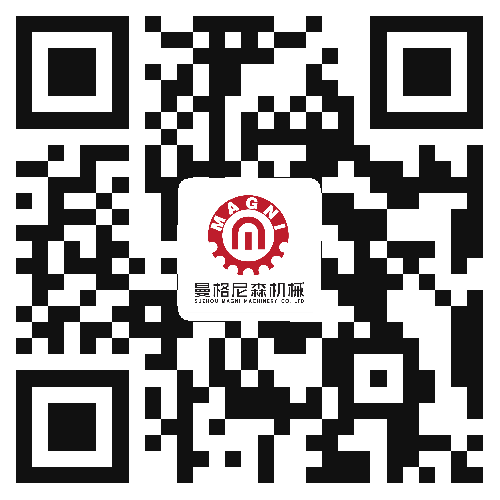 Magni Ltd makes customers’ value-added service as the guide,continuously complete the management and the resource integration. 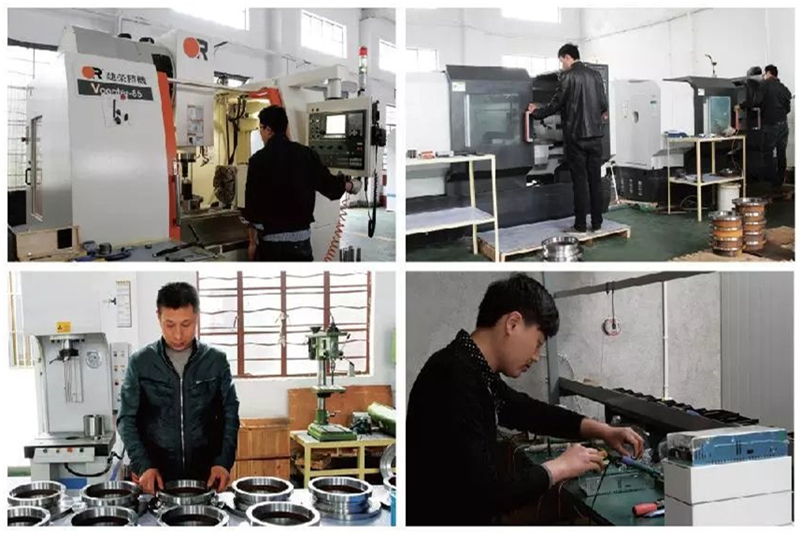 No matter when and where,we are always committed to the pursuit of products’ innovation.think what the customers thinking,be anxious the customers’ anxious,do what customers urgently want. 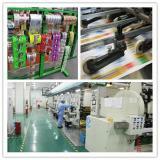 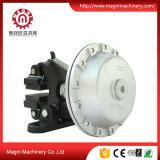 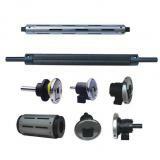 We Focus On Every Detail During Prodcution Process. 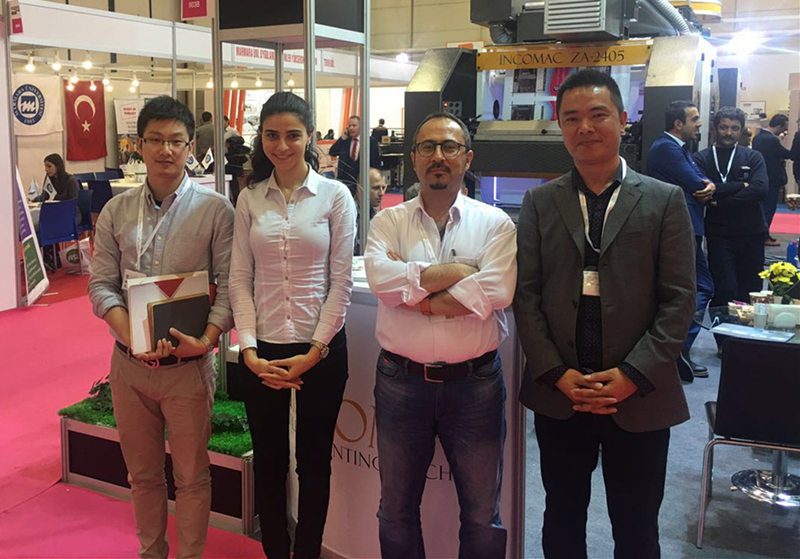 Printing And Packaging Exhibition in Istanbul,Turkey.